Remix OS is the new operating system based on Linux. We’ve always imagined how will an Android operating system for PC will look like and here it is. In collaboration with Android x86, Remix OS has brought a simple yet clean operating for computer users based on Android. Download Remix OS & Install it on Pc free of cost and very easily. 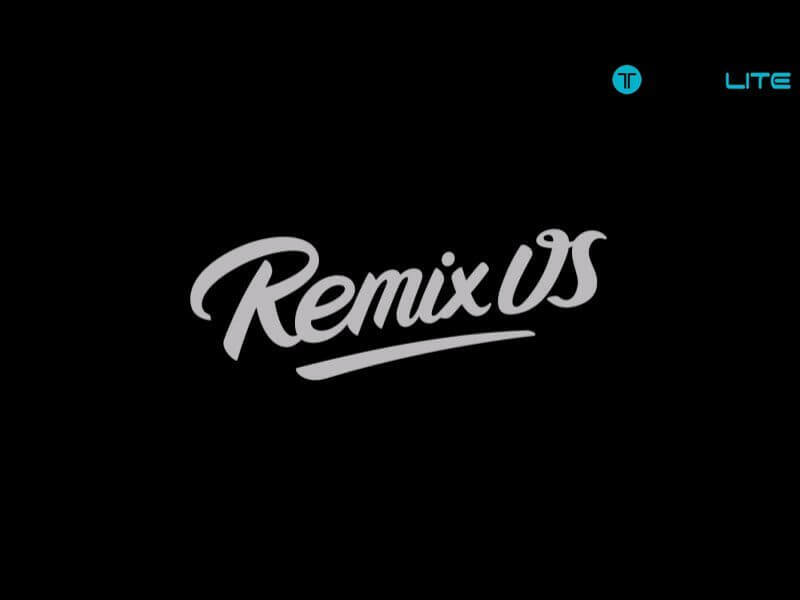 How To Install Remix OS? Step 1: Insert a pen drive of 4 GB minimum if you’re planning to install the Remix OS on your computer. If you’re planning to boot from the pen drive, then use a class 3.0 8 GB pen drive. Step 2: Run the Remix OS USB Tool and follow the instructions to write the iso image to the pen drive. Step 3: When the process gets’s completed, turn off your computer and then in the BIOS settings enable USB Legacy. Step 4: Now boot the USB on your computer and follow the instructions. You can install Remix OS on VMware if you’re not planning to install it on your computer and dual boot with your current operating system. You can easily install Vmware and then boot Remix OS within it, without harming the current OS. Download Remix OS and Vmware and follow the instructions provided below in the video.